Jude has a versatile knowledge of the workings of the court system, having worked in OAL as a litigation officer for 5 years before gaining admission into the University. He has a remarkable passion for litigation and works with both private and corporate clients. He has been involved in top commercial litigation including debt recovery assignments, property and environmental pollution cases involving major international oil companies. Jude is also a sport law enthusiast. 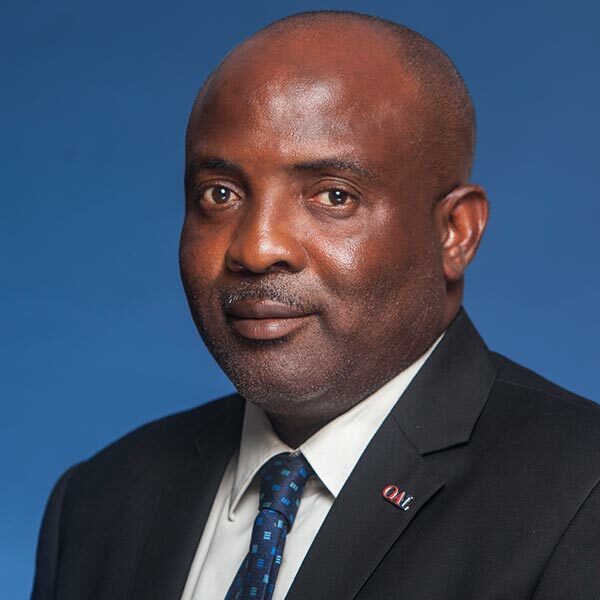 He is a member of the Sport law practice group and currently the head coach of OAL’s football team.